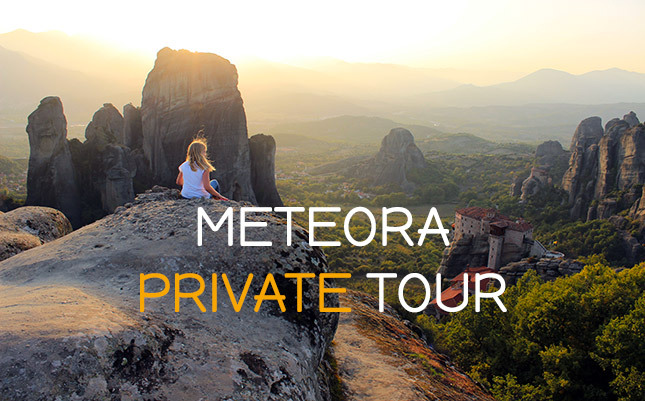 Explore Veria, Vergina and the surrounding countryside and discover the beauty of enjoying the exclusive care and attention that you deserve. 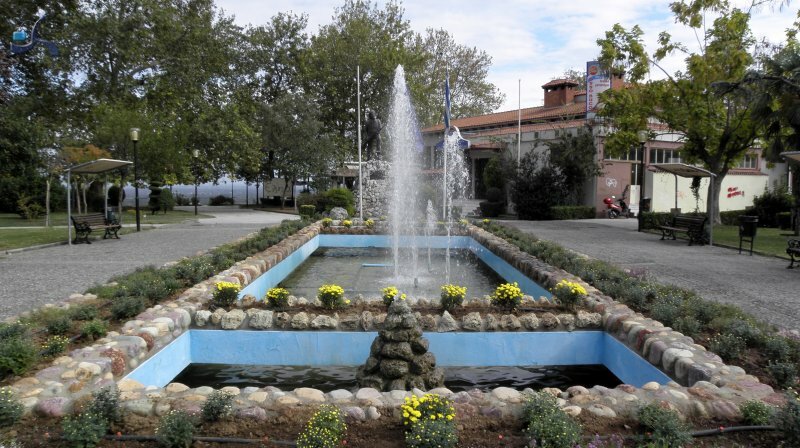 Veria is a city in central Macedonia and the capital of Imathia prefecture. It is built at the foot of Vermio. Based on the 2011 census, the city had a population of 58.003 residents, while the new KALLIKRATI Municipality has a permanent population of 77.139. 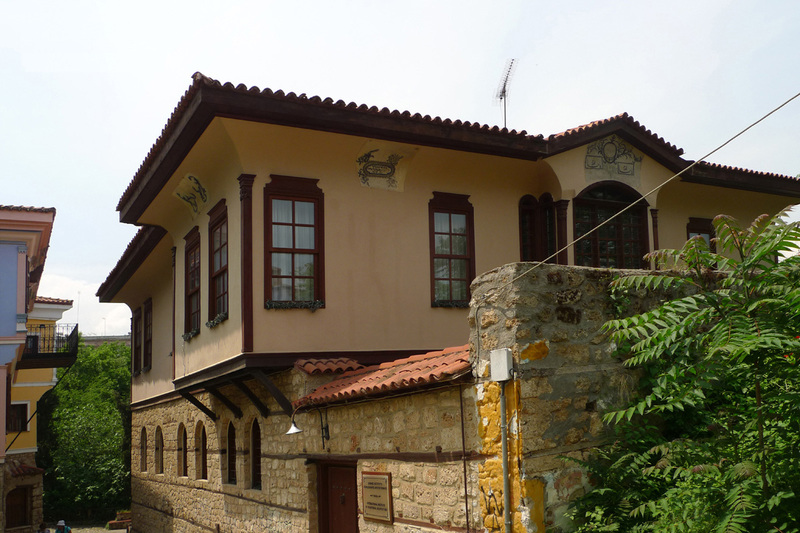 It is known for its traditional architecture in the old neighborhoods and the numerous Byzantine and post-Byzantine churches. Traditional sweet dish the Revani. 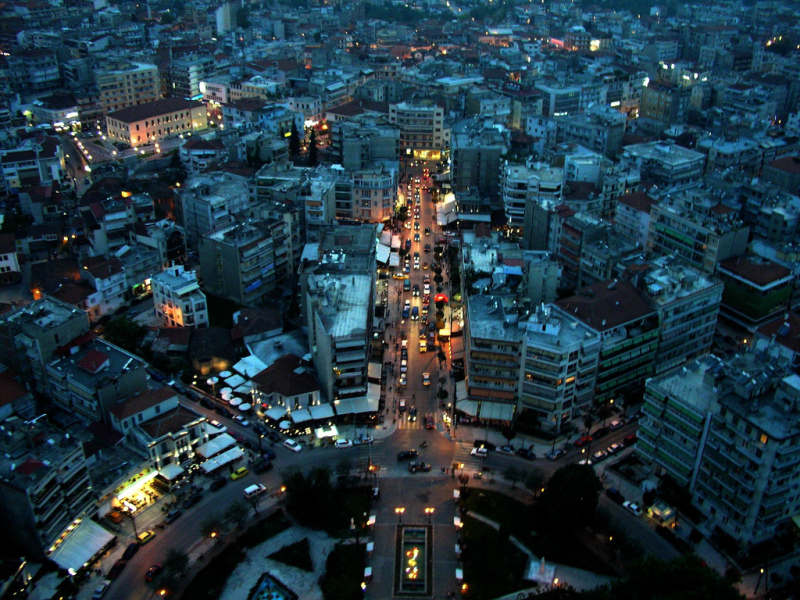 Its distance from Athens is 511 km. From Thessaloniki is 73 km. 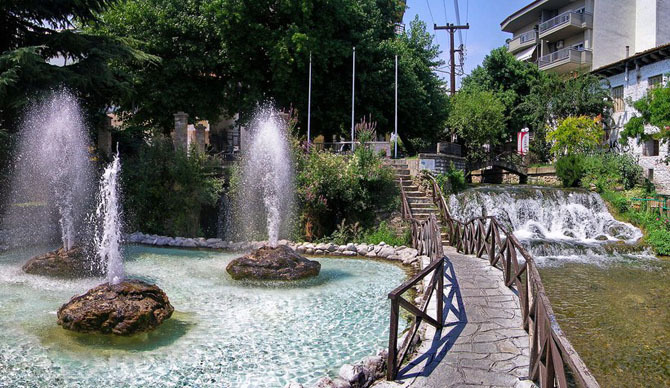 The city of Vergina 75km west of Thessaloniki hosts one of the most important museums of the Greek area with a separate history and rich heritage. The dark and imposing atmosphere pleasantly impress its guests. 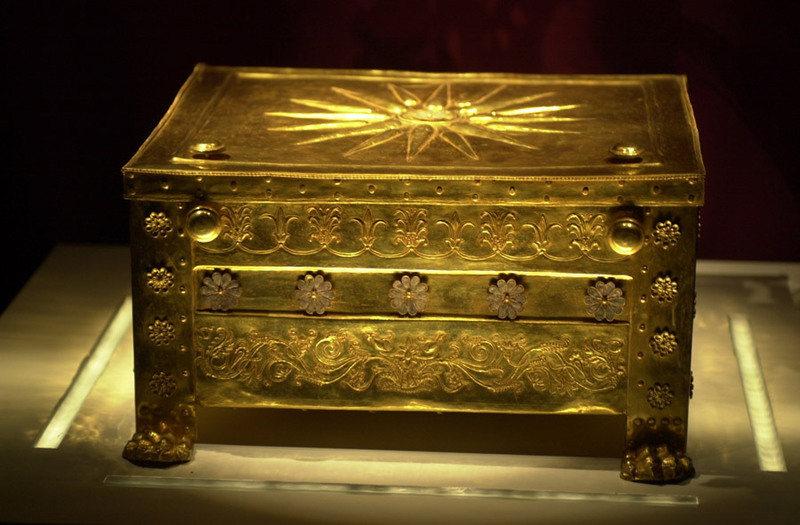 Some of the most unique and impressive finds from the period of Macedonian hegemony which characterizes Greek history exposed with very clever way to where took place the initial excavations. The museum was built in 1993, about 16 years after the discovery of the Royal Tombs at Aigai by archaeologist Manolis Andronikos. Created in such manner and ensure that it provides suitable conditions with controlled humidity and temperature necessary for all precious findings in order to maintain adequate and guard. 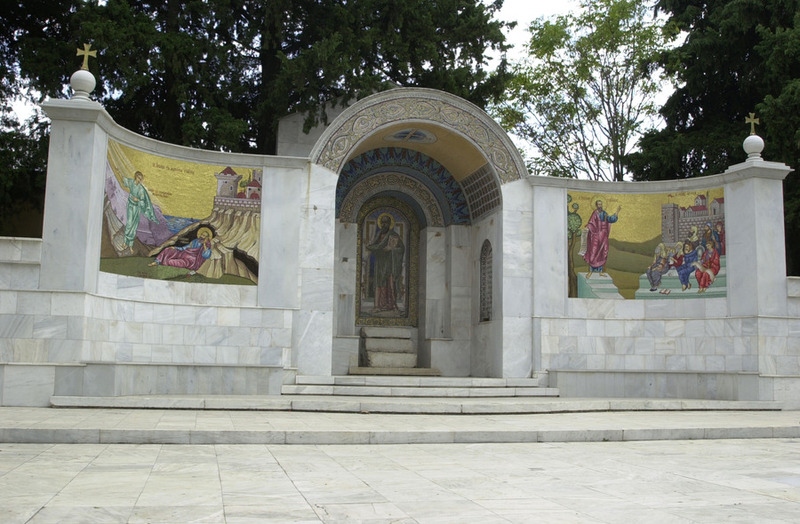 Within the museum are four graves and “Heroes Garden”, a small temple dedicated to King Philip II of Macedon.